Welcome to MCB’s 41st season! The Markham Concert Band was formed in 1978, and with over 65 members, we are one of the largest community bands in Canada! 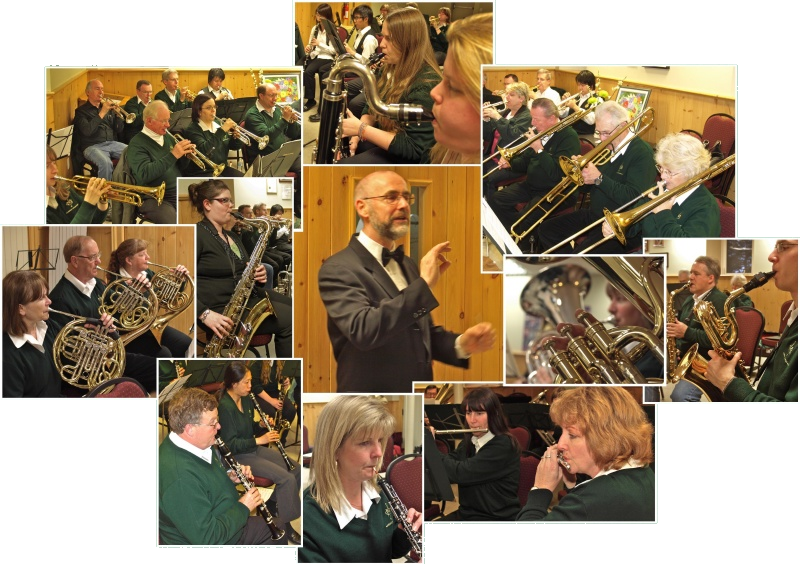 Band members include young and old from many fields of endeavour, all brought together with one purpose in mind – to serve the community with the best in concert band music. Come listen to us! We do four shows each year (October, November, March, and May) in the beautiful Flato Markham Theatre, and can also be seen at many Markham and York Region festivals and events during the summer and fall, including the Markham Village Music Festival, Unionville Festival, and the Markham Fair. Want us to play at your event? For more information on booking the entire Band or a smaller ensemble, feel free to contact us. Thank you for your interest in the Markham Concert Band, and we look forward to seeing you at a concert soon!